Arm pain is a very common health condition. But, in some cases, the pain becomes unbearable and restrain you from performing various day-to-day activities. There are various factors that can lead to this problem like poor blood circulation, excessive exercising, and wrong sleeping positions. Besides this, it can also occur because of an injury, broken bone, sprain, etc. 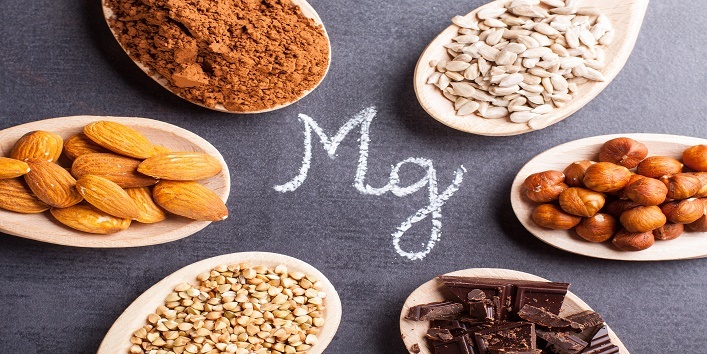 So, if you are looking for some remedies to get rid of arm pain, then you should definitely try out these natural remedies that we are going to share in this article. It is an effective remedy to treat arm pain. Besides this, it also helps in releasing the stress in the painful area. First, warm a tablespoon of coconut oil or mustard oil. Now, run the oil on the painful area. Then, gently massage to improve blood circulation. Repeat the same several times in a day for the best results. It is another effective remedy to treat arm pain. 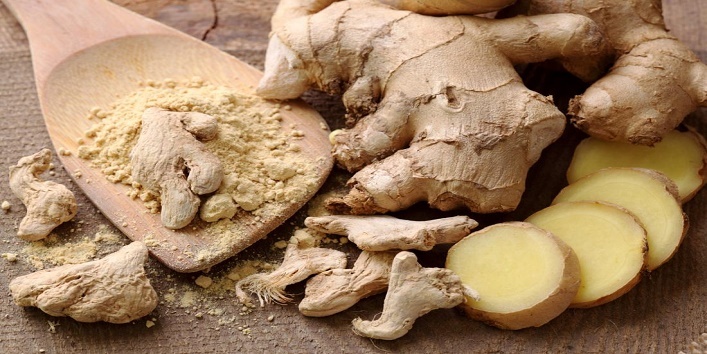 Ginger is best known for its anti-inflammatory properties and antioxidants that can help in reducing inflammation. It also helps in boosting blood circulation and the healing process. Drink 3 cups of ginger tea regularly. It is considered as an effective remedy to treat arm pain. 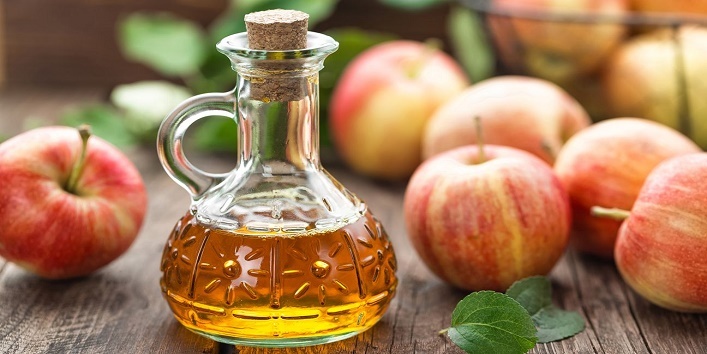 The anti-inflammatory and alkalizing properties of apple cider vinegar can help to reduce pain and swelling. Add 2 cups of raw apple cider vinegar to your bathing water. Now, soak yourself for 30 minutes. Repeat the same daily for the best results. It helps in nerve function and muscle contraction. Thus, it can treat arm pain effectively. Try to include beans, leafy vegetables, nuts, whole grains, etc. in your diet. It is an essential oil that can be used for relaxing exhausted muscles. It also helps in reducing pain and inflammation in the arm. 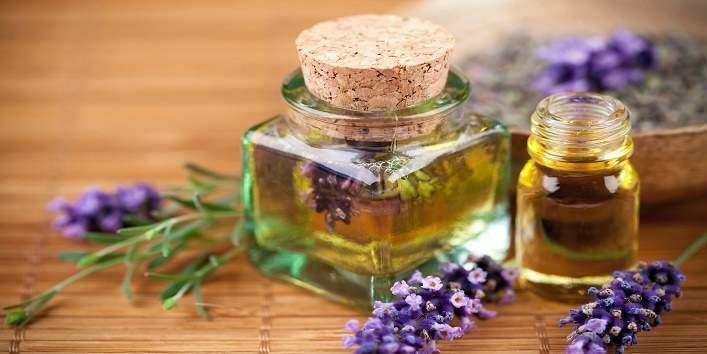 In your bathing water, add 5 drops of lavender oil. Now, soak yourself for 30 minutes to get relief. A natural ingredient which is best known for its anti-inflammatory properties can also help in treating arm pain. 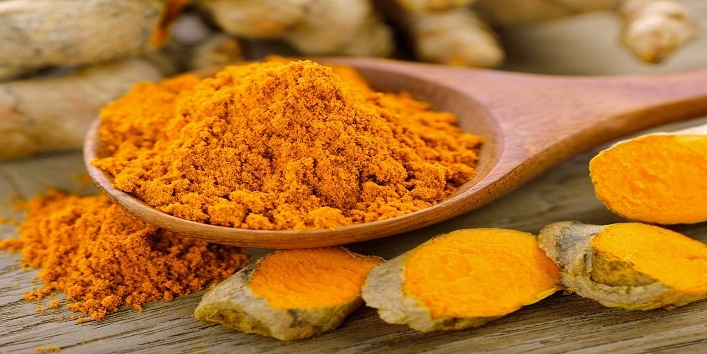 Turmeric contains curcumin, a compound that can effectively reduce pain and swelling. In a small bowl, mix 1 teaspoon of coconut oil with 2 teaspoons of turmeric. Now, rub this paste on the affected area. For quick relief, repeat the same twice a day. 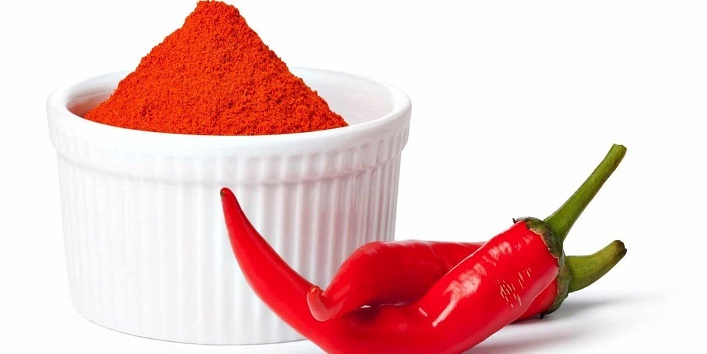 It contains a compound capsaicin that has anti-inflammatory and analgesic properties that can reduce arm pain quickly. Take a bowl and mix 1 tablespoon of warm olive oil with 1/2 teaspoon of cayenne pepper. Now, apply this blend to the affected area and massage for 30 seconds. Another remedy to cure arm pain. This remedy works effectively only after 48 hours of the pain or injury occurred. Fill a tub with hot water. Now, dip your arms into it for 10-15 minutes. Repeat the same twice a day for quick relief. So, these were the few remedies to get rid of arm pain.